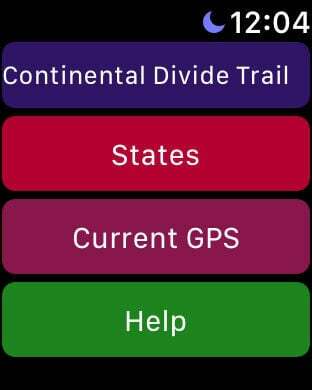 Continental Trail Notebook is a GPS enabled iPhone app. 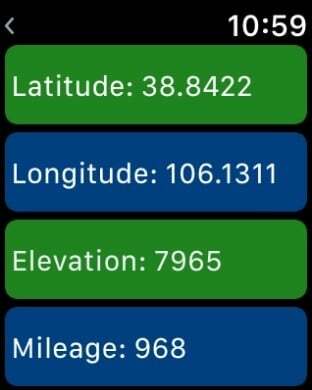 It provides for the entry, editing and emailing of Notes and Camera photos for hikers along the Continental Divide Trail. 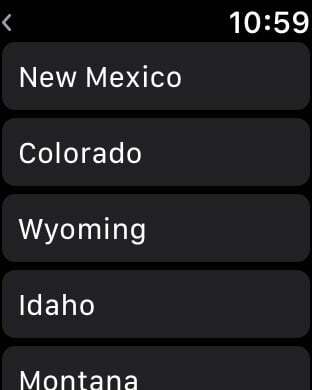 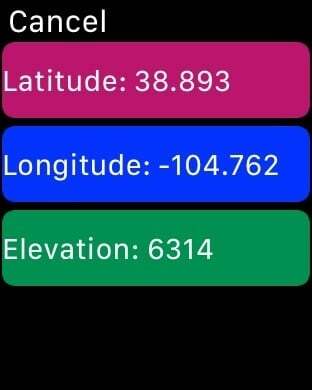 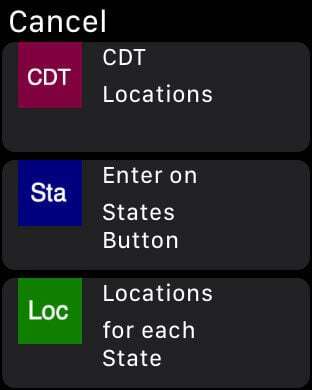 It also includes an Apple Watch app for displaying mileage and GPS information for key points along the trail.